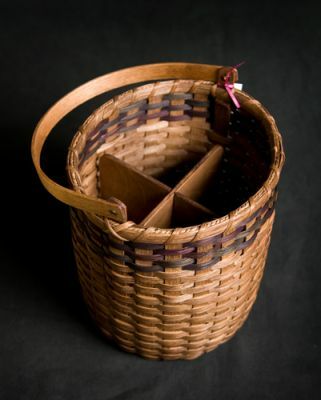 I welcome each of you to Deeda’s Baskets in the Northeast Kingdom of Vermont. All of the baskets that you see on this site are hand woven by me. The baskets are samples of something you may want for yourself or use them as a guide to create your own keepsake. Your basket will be made for you, just the way you want it at the time of ordering. If you don’t see one that you like, we can work together to design your basket. Many other designs are available at craft shows and artisan events that I attend. Maybe there is one in your area! I am often asked about the name of my business…it is the name given to me by a young cousin and it stuck. One day she told me that Deeda meant love. She will always hold a special place in my heart. I feel that each basket is made with love and a part of me is woven in. 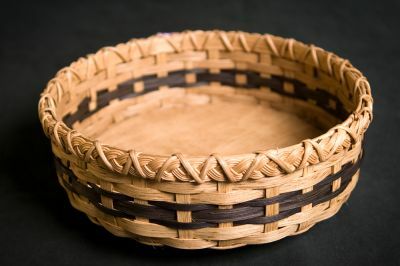 I have taught many, many people how to make a basket in classes, workshops, at nursing homes, at a kitchen table. 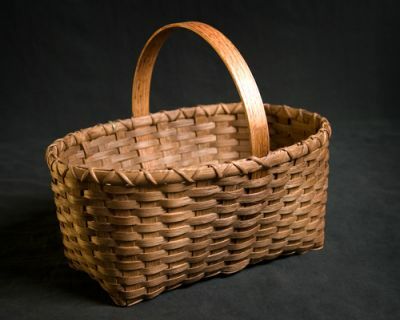 Every time I begin making a basket or teaching someone the art of basketry, I hear my grandson’s voice saying “what’s it going to be, what’s it going to be”. There is something almost magical about creating a basket…you really never know until it is done. My art has provided me with many opportunities to connect with people I may never meet. I have created many custom pieces used in homes throughout the country. 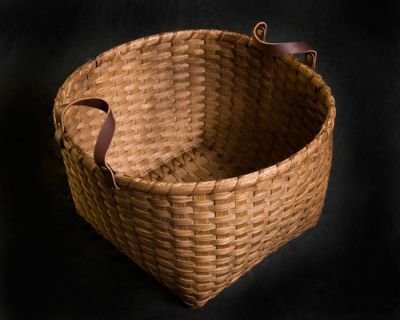 I have created baskets for theater productions and motion pictures. I have created baskets for quilters, knitters, gardeners, teachers and maybe even you. 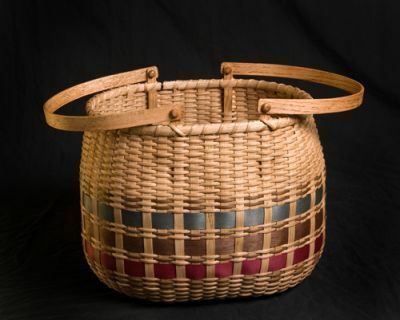 Basket weaving is a long standing tradition, shared by cultures throughout the world. Possibilities are endless. You inspire me to weave and I am honored and blessed to share this with you.